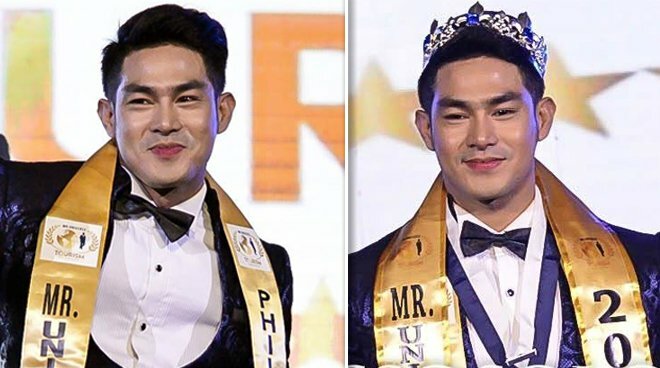 Mr. Philippines, Benigno "Ion" Perez won the title of Mr. Universe Tourism 2018 during an event held on May 30 in Tanghalang Pasigueno in Pasig City, Philippines. He was crowned by the outgoing winner, Ricardo Carter from Thailand. 1st run-up was Mr. Indonesia, Brata Manggala Putra K. While the 2nd run-up was Mr. India, Avjeet Singh Ramdhawa.